Thank you for visiting our introduction page on the Leech Lake Chamber of Commerce website. 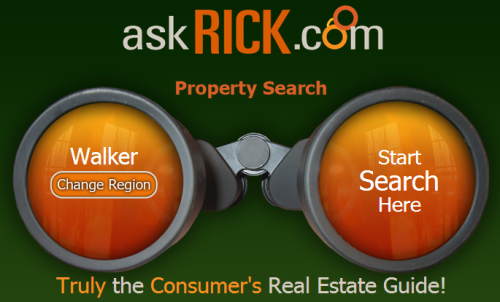 If you are interested in searching the area real estate market just go to askRICK.com. This website was purposely designed askRick.com to allow you easy, yet efficient access to browsing the real estate market. There is no clutter, just the essential tools you'll need, as well as some helpful information. It includes everything that is currently listed on the Greater Lakes Area Multiple Listing Service.